Yesterday was a wild day, even for my wilderness. It started about 3 a.m. with a fussy toddler kicking me in the ribs and a smiling baby. Sweet and sour. And sleep deprived. We had pancakes and the man cub fed himself. Yay! Then the washer starts humming a no drain song. We start the cycle over to see if it’s just a glitch. The baby poops in her belly button and needs a bath. That’s impressive! Got the babies down for a nap with relative ease. For once. I come look at the washer again. It’s definitely not draining. So I pull the plug on the filter. A quarter is in there. But nothing else. I start to think it’s gonna be a laundromat day. And then I stick my hand up in the filter. A Bamboozie overnight nursing pad is holding up the flow. That’s got to be the best product endorsement ever. It even holds up to 10 gallons of lint filled water. Then I run to shower before I have unwelcomed guests in my rain (what my 6-year-old calls the shower). She makes an appearance anyway. I tell her she can’t get in because I have thrush. Yes. Yuck. Thrush. And a purple chest and purple baby. And then a purple 6-year-old. A purple dresser. And purple carpet. 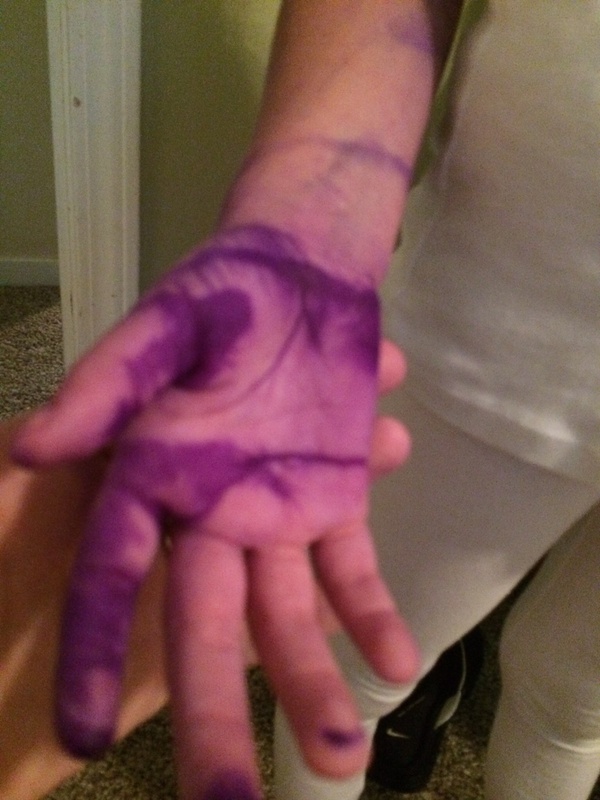 Of course, she walks across the room to tell me she’s purple and really sorry she spilled the Gentian violet. She was just wanting the applesauce on my dresser, of course. 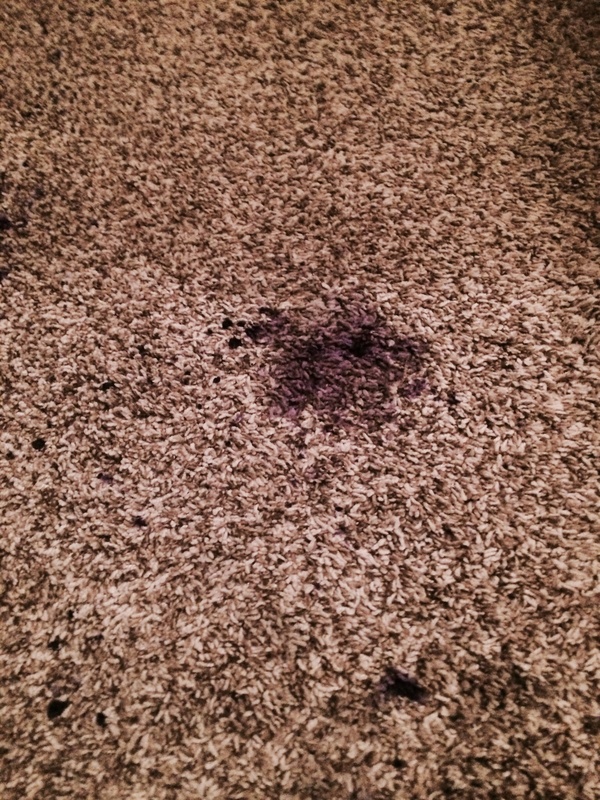 So the next hour is spent containing the purple which is surprisingly out of my carpet now. I still smell like rubbing alcohol. The day got a little less purple and we had a little fun. But the best part of the day was while I was praying with my sweet little ones and putting them to bed. I said the Lord’s Prayer. 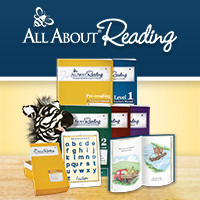 The man cub utters an uh, which means more. I said Now I Lay Me Down to Sleep. Another uh. Then I just prayed for their hearts and souls and rest. The first sigh of a sleeping man cub. I had the best night of sleep in a long time last night. An answered prayer and cup running over with love.